Day's mother died with her eyes wide open in 1947, near Maude, New South Wales. No doctor was called. Day watched his father drop her body into the red earth wrapped in a feed sack. He was only twelve. When he rode up Muddy Gates Lane, away from there, he didn't know that he was leaving, but he was sure he wasn't coming back. Day's journey took him to America, traveling as groom for a horse called Unusual. On the Eastern Shore of Maryland he meets Callie, who wants to be the world's first woman jockey. There is no doubt in her eyes, she knows about things that Day has never seen. He is stranded by a love for Callie that takes him back to the harshness of his childhood in Australia, to the dark secrets of his family. 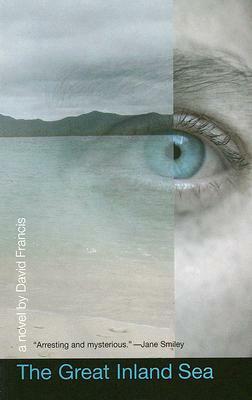 An exquisitely crafted and poignant story that reveals David Francis as a writer with an extraordinary gift for language.